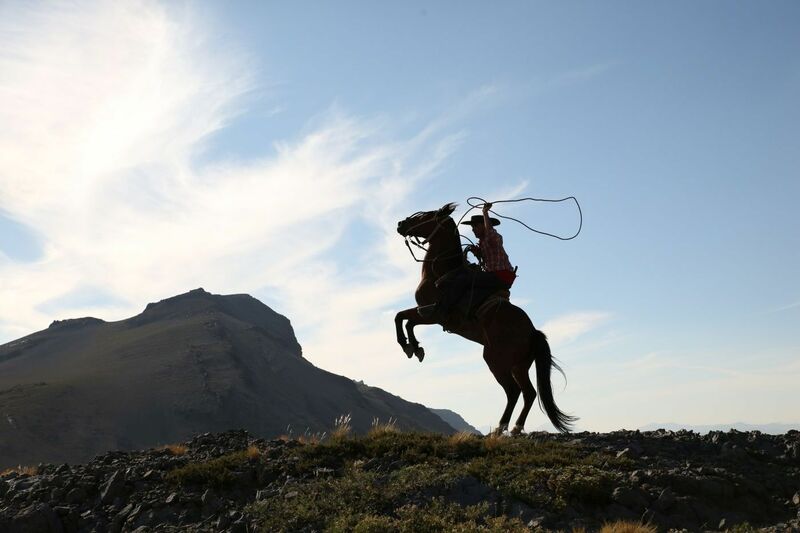 Welcome to Chile Horse Riding! 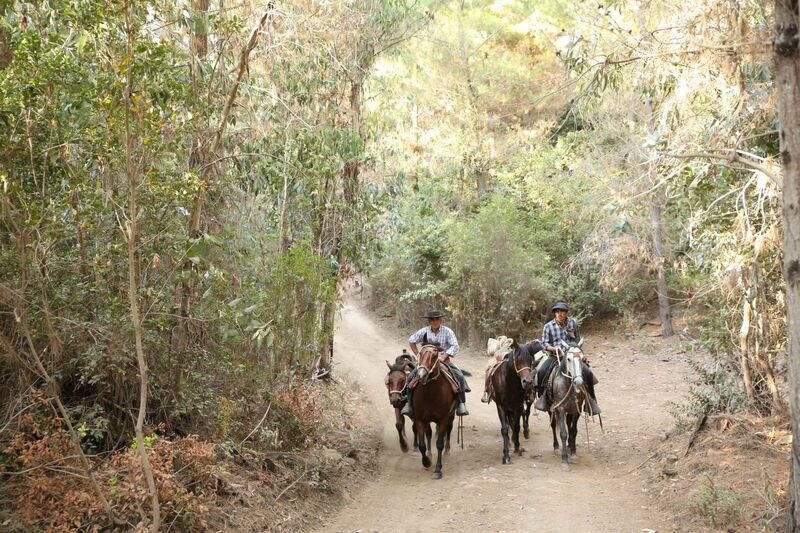 Only a few hours south of Santiago you will find the Melado Valley, a paradise for riders and hikers. This region is still barely exposed to tourism and richly filled by natural wonders waiting to be discovered: hot springs, blue shimmering glaciers, icy rivers and hidden lagoons. 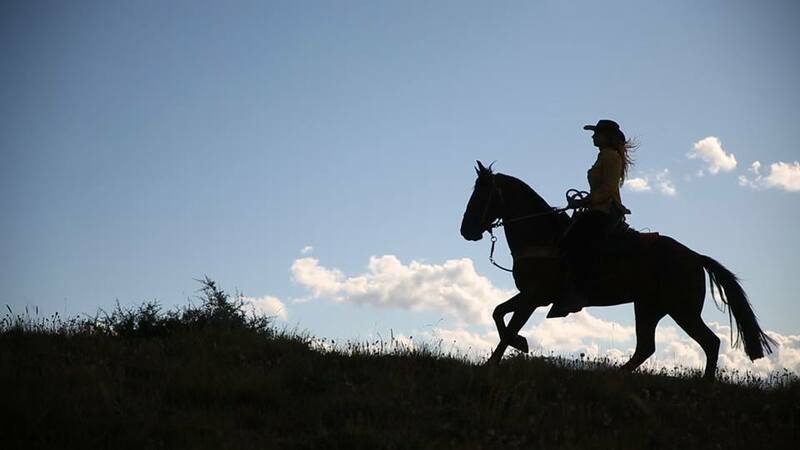 Chile Horse Riding is situated in Rari, just on the doorstep of this area and offers unique guided horse riding tours since 2002. Read on and join us for an adventure!